We save our customers an average of tens of thousands of dollars every year! Learn More Register for your account today! And you don't need to sacrifice quality for lower prices. Gulton printheads are unrivaled in the market. Find out why. 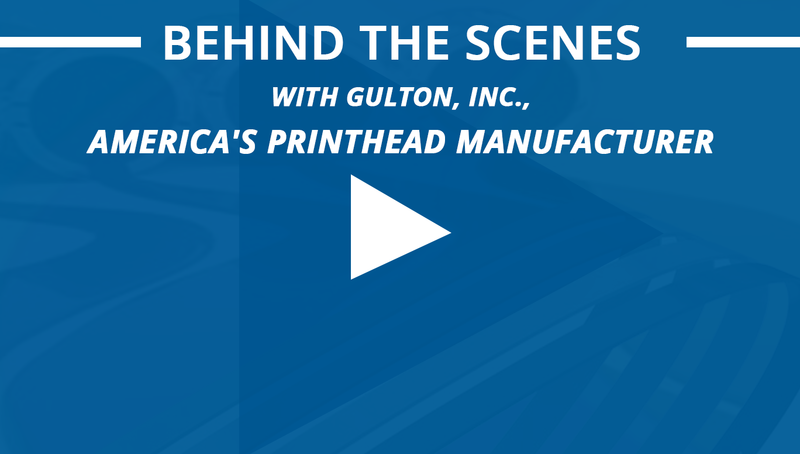 Gulton Printheads cost up to 50% less than OEM Printheads. We've got the best customer service in the business. The only difference is the price. save money without sacrificing quality.